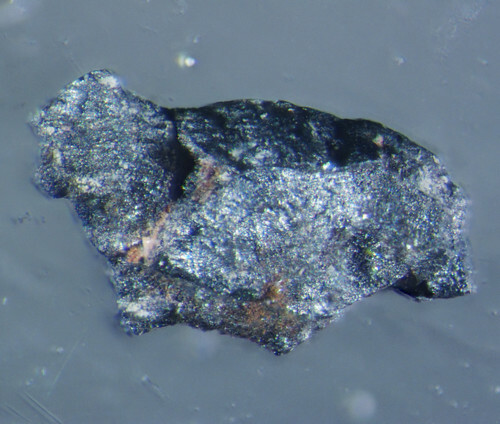 Mcconnellite: Mineral information, data and localities. Named in 1967 by Charles Milton, Daniel E. Appleman, Edward Ching-Te Chao, Frank Cuttita, Joseph I. Dinnin, Edward J. Dwornik, Margaret Hall, Blanche L. Ingram, and Harry J. 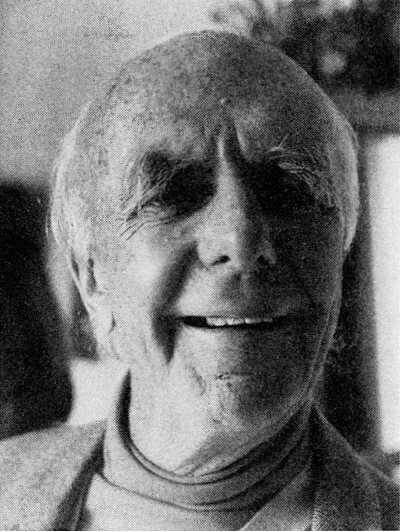 Rose, Jr. in honor of Dr. Richard Bradford McConnell (27 December 1903, Ottawa, Ontario, Canada - 6 August 1986, Sussex, England), former Director, British Guyana Geological Survey. As with other Cr mineral species from the Merume River locality, such as bracewellite, grimaldiite, and guyanaite, this species is NOT universally present in every specimen and verification of each specimen is required. Milton, C., Appleman, D.E., Appleman, M.H., Chao, E.C.T., Cuttitta, F., Dinnin, J.I., Dwornik, E.J., Ingram, B.L., Rose, Jr., H.J. (1976) Merumite – a complex assemblage of chromium minerals from Guyana. U.S. Geological Survey Professional Paper 887: 1–29. Grimaldiite 3 photos of Mcconnellite associated with Grimaldiite on mindat.org. Eskolaite 1 photo of Mcconnellite associated with Eskolaite on mindat.org. 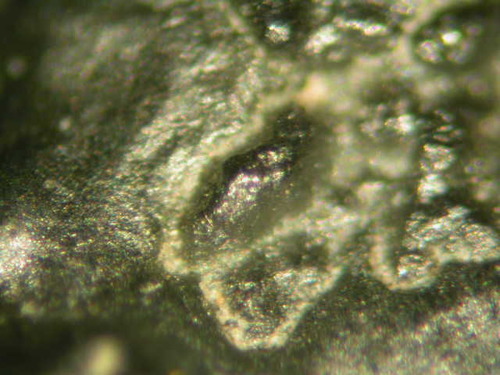 Gold 1 photo of Mcconnellite associated with Gold on mindat.org. Dannhauser, W., Vaughan, P.A. 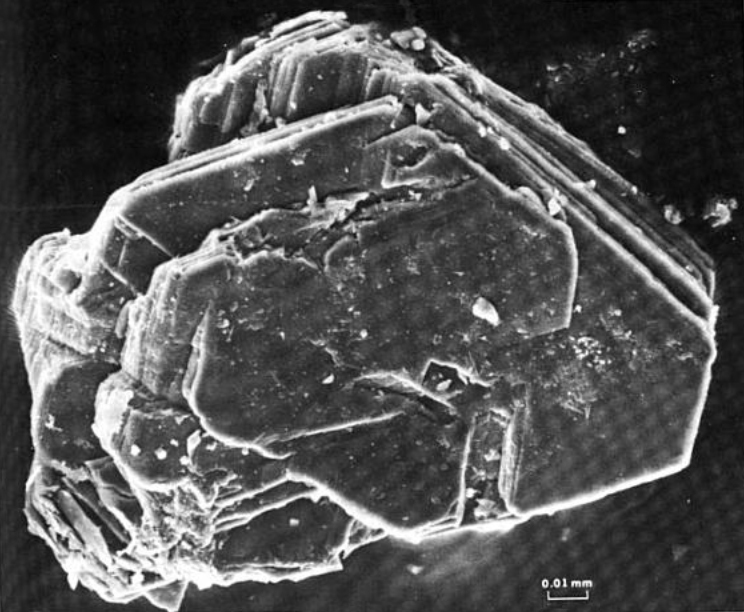 (1955) The crystal structure of cuprous chromite. Journal of the American Chemical Society: 77: 896-897. Geological Society of America, Program for Annual Meeting (1967) p. 151.